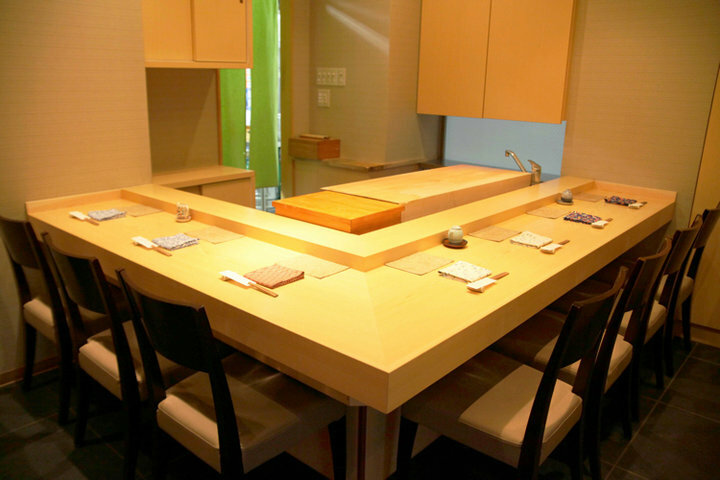 "Ebisu Hoshi" is the sister restaurant of Ginza "Sushi Tenkawa". 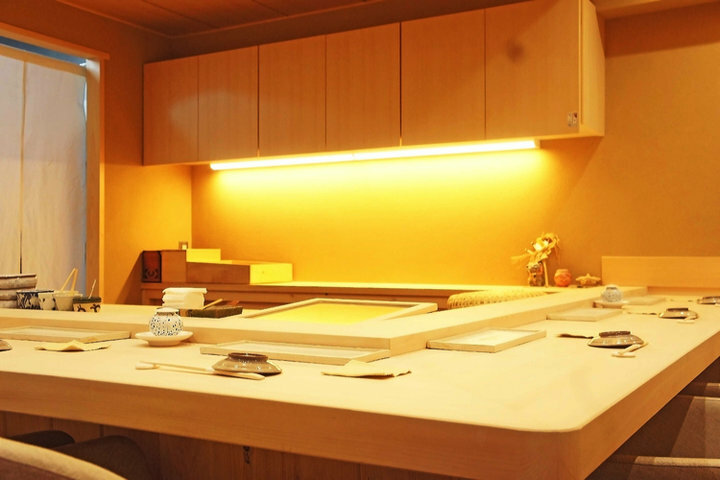 You can taste sophisticated Sushi here in this stylish and cleanliness restaurant. 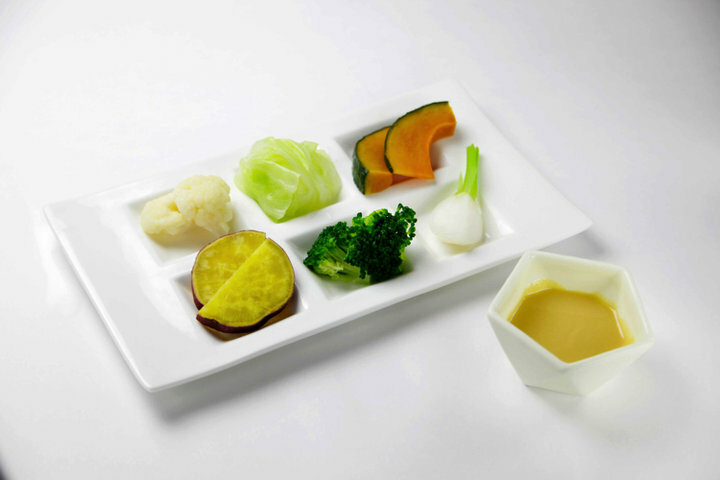 Like the headquarters "Sushi Tenkawa", vegetable selections are more than enough here, since owner always feeling that "Sushi restaurant doesn't have plenty of vegetables". 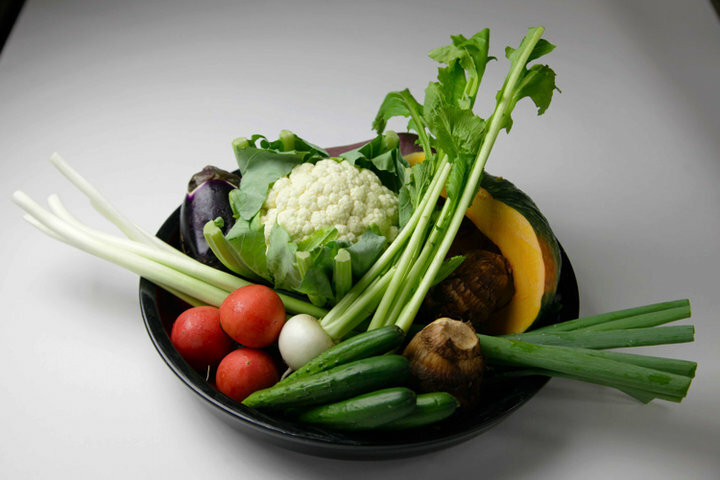 Kyoto's vegetables in season, Kaga vegetables, soup, dipping, boiling vegetables, variety are available here. But all of them are here to highlight the main dish, Sushi. 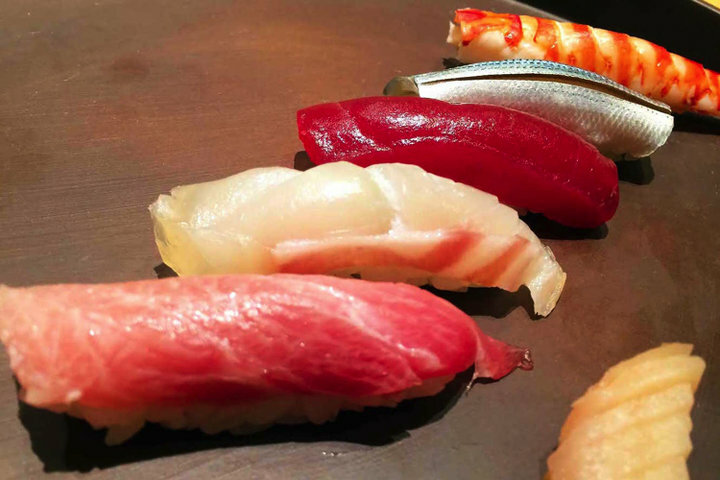 Directly send seafood from Hokuriku, Kanazawa and Nagasaki prefecture Goto Island, are combining with the main resource of best fish selected Tsukiji fish market. 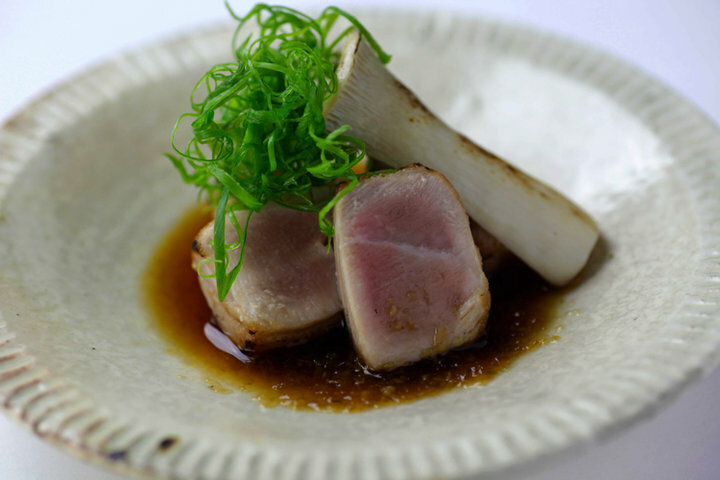 "Tuna Toro on direct fire" is something you cannot miss. The sushi here incorporates new techniques, while taking care of old-fashions. 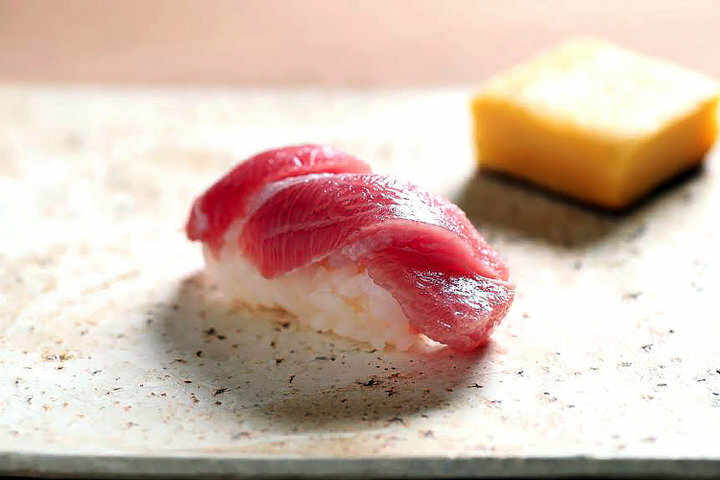 Squeezing, steaming and cooking as the basis of sushi are well-preserved as true Edo-mae tradition, but also evolving independently at the same time. 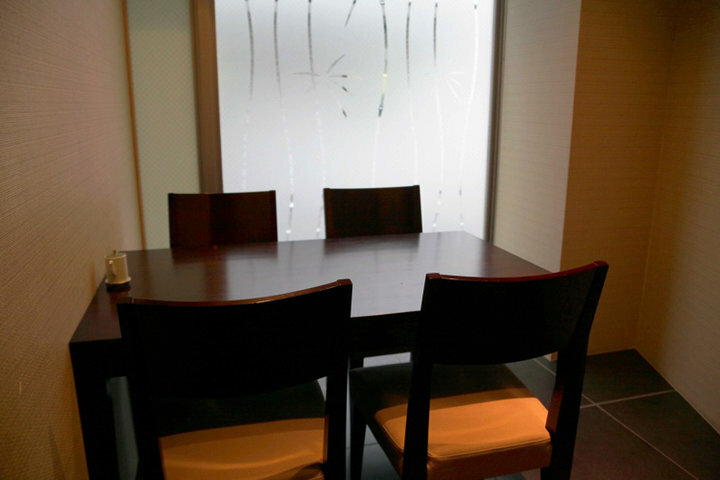 Inside there are counter seats with bar made by “Shiraki” wood, and complete private room for 2 to 5 people. Both lunch and dinner can be enjoyed, from different affordable prices, a perfect choice not only for entertainment business dinner but also for female casual dining or dates. 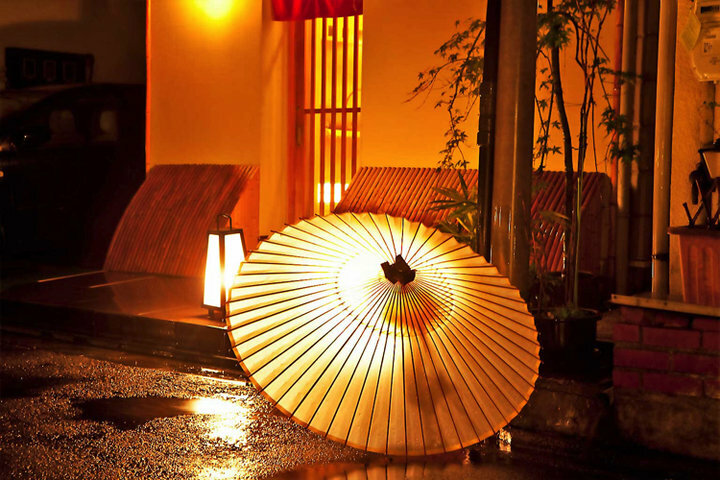 As a Sushi restaurant rich in vegetables selection, there is no doubt that here would delight women visitors also.